Palm Building are a family run, reliable building contractor specialising in all building works . Call our friendly team or Contact Us for help and advice with any of your plans or building projects. With over 10 years experience in the building industry we at Palm Building pride ourselves on making your build project run as smoothly as possible from start to finish. We offer free quotation for any proposed works, large or small and our experienced team are happy to offer specialist advice where required. 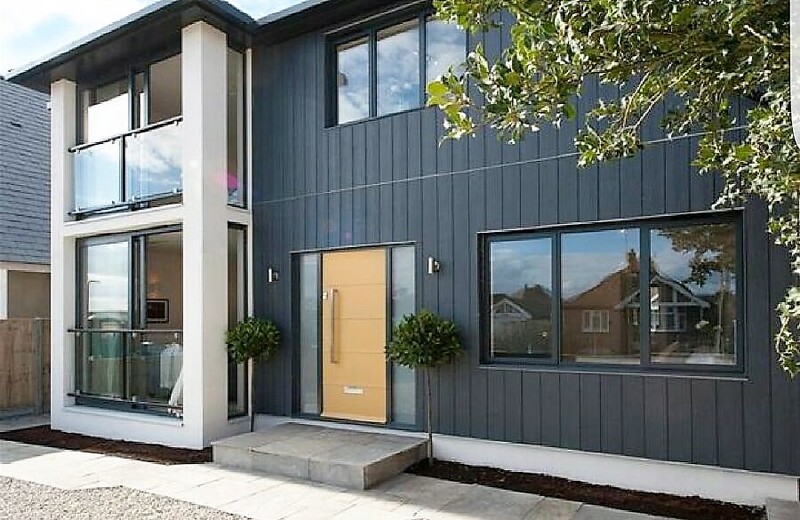 Palm Building also specialise in the fitting of Marley Eternit and Cedral weatherboard cladding and are recognised installers as part of the Marley Cedral Select installer scheme. We pride ourselves on a prompt response and quality service with exceptional workmanship. Our reputation has grown throughout the marketplace on recommendation and continued success, with a regular client base who consistently recommend our services. We are also members of SMAS, Constructionline and Checkatrade and have a full H&S policy and advisory company - Check out our checkatrade page for reviews and photos. You can also find us in the Business Index. With our experience the extending of your property can provide you with the perfect extra living space to enhance both the value and feel of your home. Cedral weatherboarding is the perfect way to smarten up the exterior of your home providing you with a maintenance free facade. Experienced and reliable builders and property maintenance company. Get in touch on 01323 501227 or the email get in touch button at the foot of the page or send your query via the email form on our Contact Us page and we’ll get straight back to you.